Govinda and Sunita Ahuja; Krushna Abhishek and Kashmera Shah. 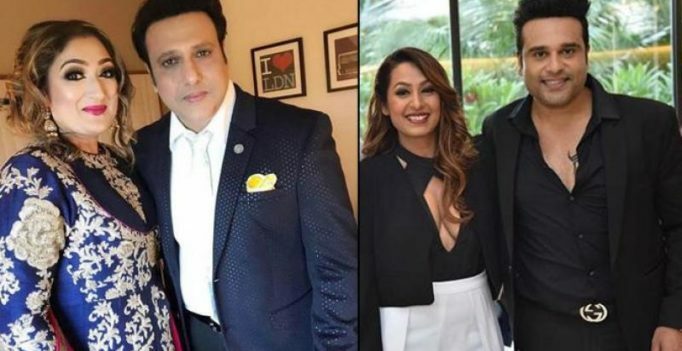 Mumbai: There seems to be no end in sight for the rift between Govinda, his wife Sunita and Krushna Abhishek and wife Kashmera Shah. After a much public spat and patch-up between the uncle-nephew duo two years ago, this time things seem irreconcilable. Sunita had recently stated in an interview to Bombay Times that they had cut all ties with Krushna-Kashmera, and that there was no scope for reconciliation. 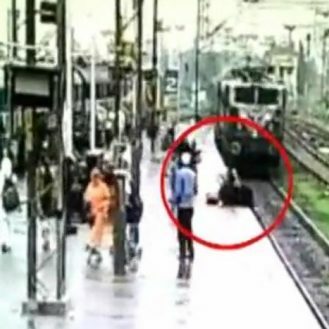 Sunita had also said they were not invited for Krushna-Kashmera’s twins birthday party and spoke about their ‘misbehaviour’, though Krushna had responded that his uncle and Sunita had planned their trip to London around that time intentionally. Krushna joking, ‘Maine Govinda ko mama rakha hua hai’ was the trigger point last time, and this time it’s got to do with a tweet Kashmera posted about ‘people who dance for money’ which Sunita believed to be a dig at them. Krushna in an interview to SpotBoye had said Kashmera was at fault for her tweet which led to a misunderstanding as it was not directed at Sunita but his sister, TV actress Aarti Singh. Will they patch up like they did two years ago, let’s wait and watch. Did Kareena just take a sensational dig at Mira Rajput’s housewife comments?